Bring The Meatball Shop experience home in a jar. 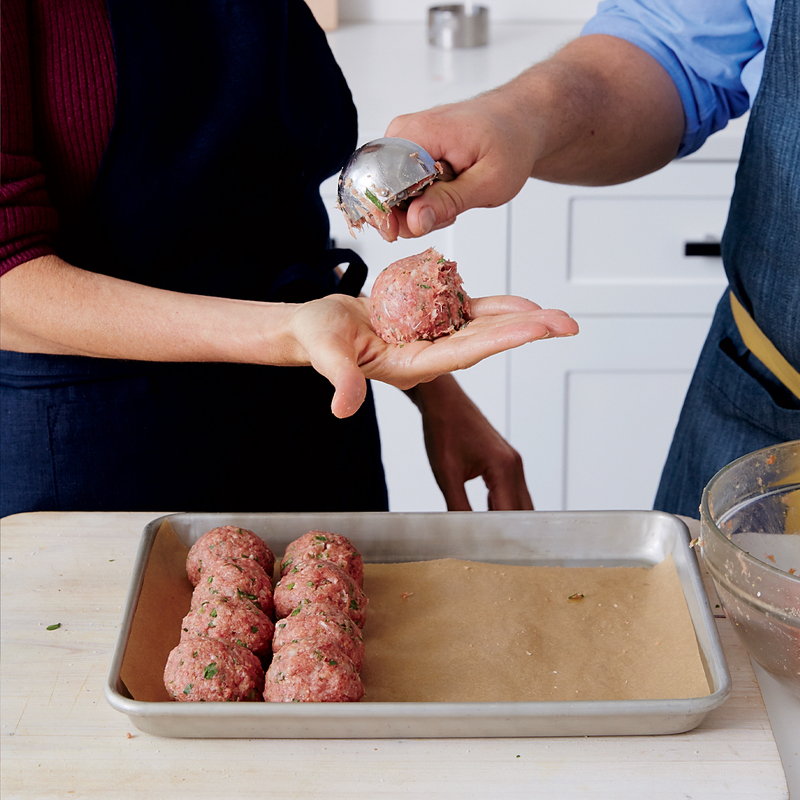 Chef Daniel Holzman recently shared his pro meatball making tips with Food & Wine. Now, he’s sharing his sauce with everyone. For the first time ever, The Meatball Shop is jarring the restaurant’s classic, old-school tomato sauce and selling it at Whole Foods. Starting tomorrow, meatball lovers who can’t make it into one of The Meatball Shop’s six New York City locations (or simply want to stay in) will be able to recreate the restaurant’s signature bowlful of balls at home. The sauce will be available in Whole Foods in NYC first, then expand to locations throughout the Northeast in July. You’ll also be able to purchase jars at the restaurants and on The Meatball Shop’s website (where you can also pick up a meatball sub skateboard deck). 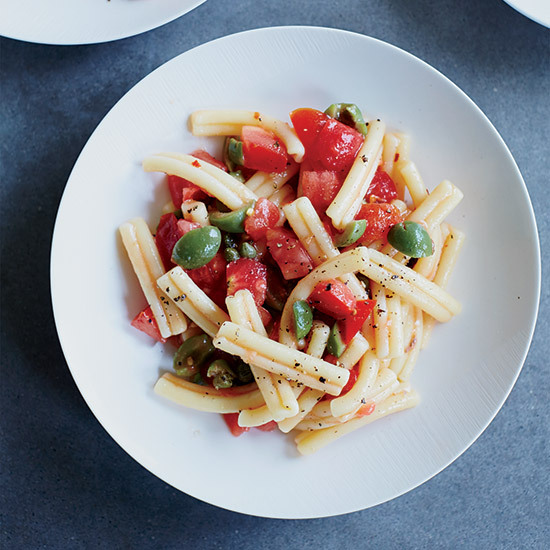 The sauce is ultra-tomatoey, made with a simple mix of Italian whole tomatoes, fresh onions, olive oil, salt, garlic, bay leaves and oregano—the exact same recipe chefs use in the restaurants. While Holzman recommends the sauce on anything from vegetable dishes to fish, we think the best way to enjoy it is on meatballs, of course. Try it using Holzman’s own recipe.